The merger will create the most powerful company in the industrial gas industry, comfortably eclipsing Air Liquide’s $13.4bn acquisition of Airgas in 2015/16. 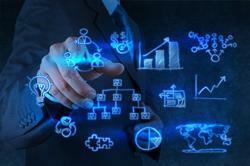 Combined, the new company will hold a current market value in excess of $70bn (€66bn). Air Liquide became the leading player in the North American market, while complementing global leadership positions in Europe, Africa/Middle East and Asia-Pacific when it completed the takeover of Airgas last year. 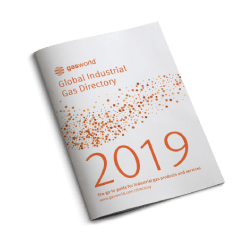 It currently holds approximately 25% of the global market, according to gasworld Business Intelligence. The $70bn merger of Praxair and Linde, however, will lead to the combined entity that usurps Air Liquide as the leading force in the global gases business. 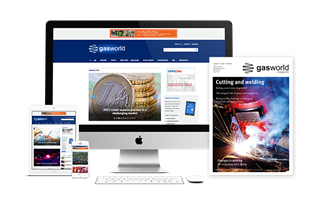 gasworld Business Intelligence estimates a combined market share of 33% pre-divestment. 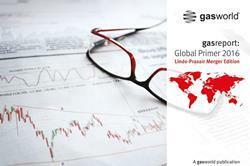 Based on 2016 reported results, the combination will create a company with pro forma revenues of around $29bn (€27bn) – prior to adjustments, potential divestitures and regulatory limitations. The leaders of the company remained expectedly tight-lipped on the subject of potential divestment packages. It was confirmed, however, that the company has no intention of divesting Linde’s historic production site in Leuna, Germany. 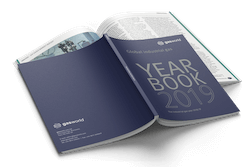 According to gasworld Business Intelligence, divestments with annual revenues of around $2.5bn are expected to take place on a global scale, featuring a mix of the two companies’ assets and business. 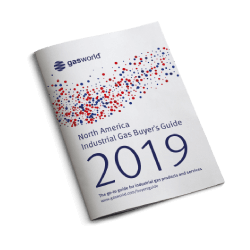 Barr estimated that the Tier One players’ combined gas and services businesses (excluding engineering, its Surface Technologies business and non-gas healthcare) reached just under $24bn in a global market worth $71bn in 2016. But where exactly are the overlaps and what regions will be affected the most? 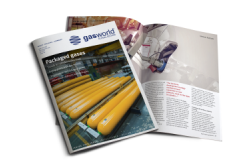 Most importantly, what will the industrial gas world look like once the merger is finalised in H2 2018? The Americas region is likely to be the most affected area, with Belloni describing potential divestments there as a “playground” this morning. In total, the combined entity would achieve sales of approximately $12bn in the Americas. The majority of the divestments are expected to occur in the Eastern half of the US, where both companies run substantial operations. It’s the opposite story in Europe, where divestment packages are expected to consist of Praxair assets. The Europe, Middle East and Africa region will be the second most prominent area to see divestiture deals. Once combined, the group would achieve sales of $8bn across the territories, with divestments anticipated to be predominantly confined to North Western countries, including Germany, the UK and Scandinavia. With a total of $6bn worth of sales pre-divestment, Praxair and Linde’s growing presence in Asia-Pacific shouldn’t be drastically affected once the merger is completed. However, Barr believes that the possible divestiture package will mainly feature Praxair assets in India and China. 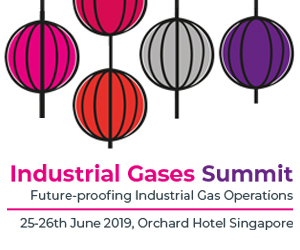 So, will it be a true industrial gas world conquest? 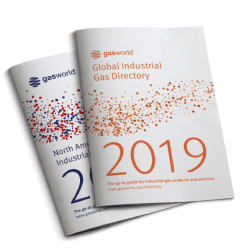 The potential divestment estimates would see the combined entity hold a global market share of around 30% - indeed creating a new gases market leader by around 5%. First Linde/BOC, then Air Liquide/Airgas; will Praxair-Linde be the last hurrah in terms of major M&A activity in the industry? Barr doesn’t think so. “The smaller Tier Ones, such as Air Products, Messer and TNSC, will now be looking to catch up. I think the events of the past 18 months tell us that no merger or acquisition is totally out of the question,” he concluded.